Entries for the Satellites Spring Meet are now open! Following on from the success of the Satellites Last Chance County Qualifier Meet in December 2018, we are hosting another open meet in April. This open meet will contain a full programme of events up to and including the 400 Freestyle and 400 Individual Medley! This is an ideal chance to pick up some more PBs and even some regional times in a great atmosphere. Get your entries in quickly as we have early bird pricing until midnight on Friday 18th January! Don’t worry if you improve on your entry times after entering, you are able to adjust your entry times up until the closing date. So don’t delay and get your entries in now to save money! 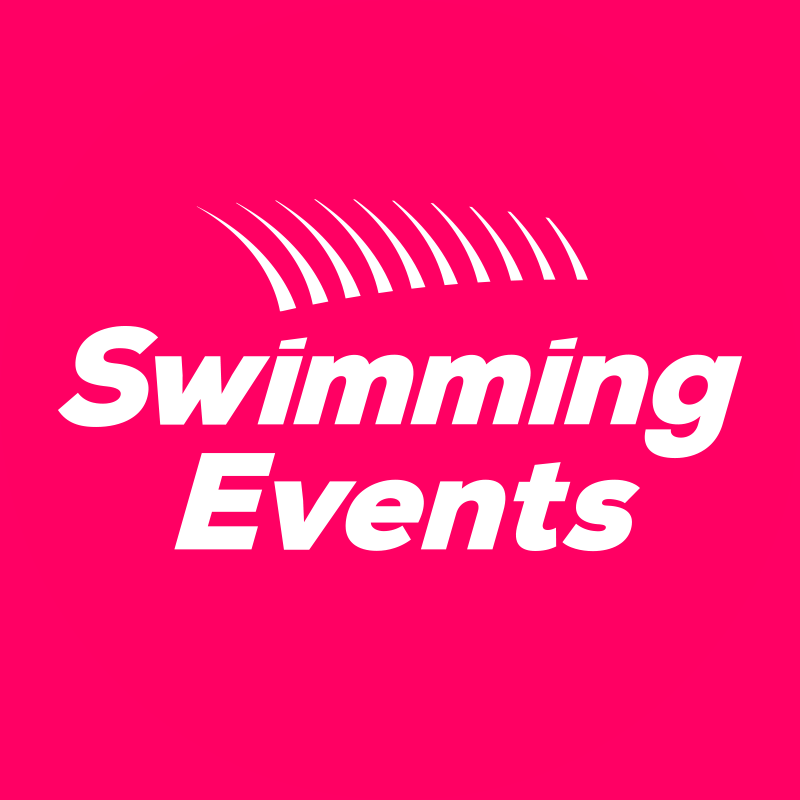 As usual you can enter online at Swimming Events.